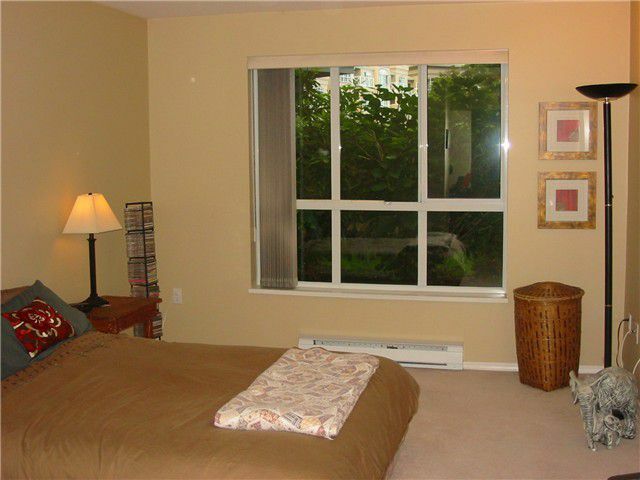 Incredible ground floor suite at "The Crescent." 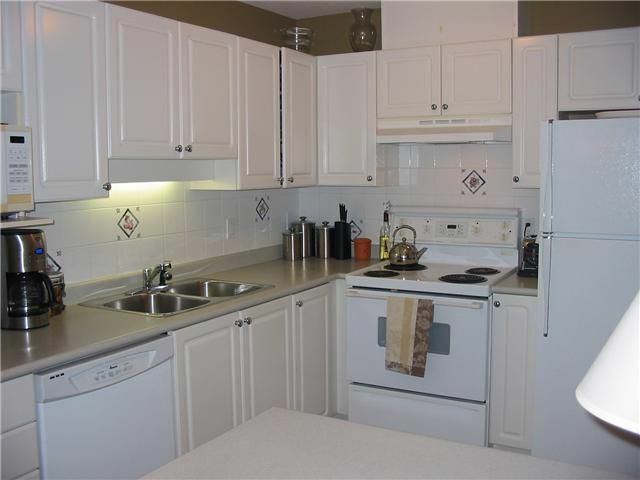 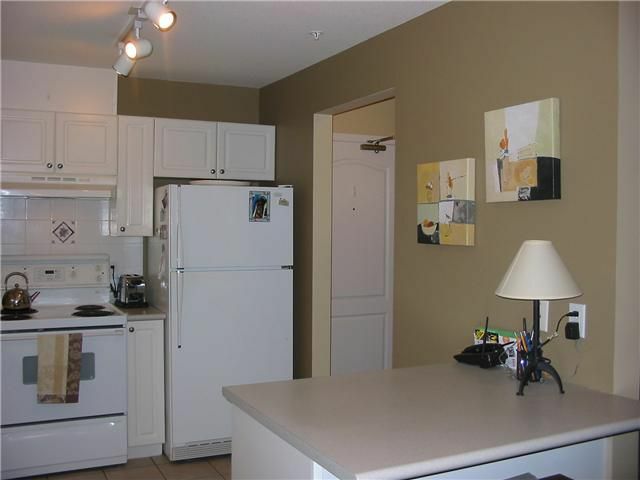 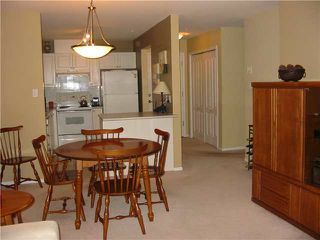 Great kitchen with sit up bar, open airy living & dining rooms. 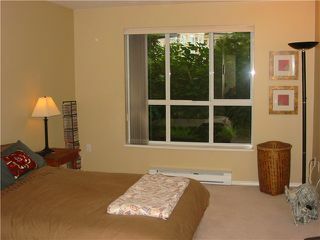 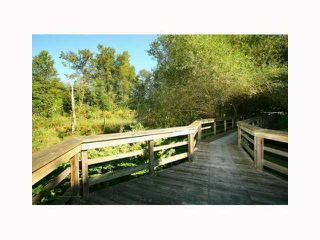 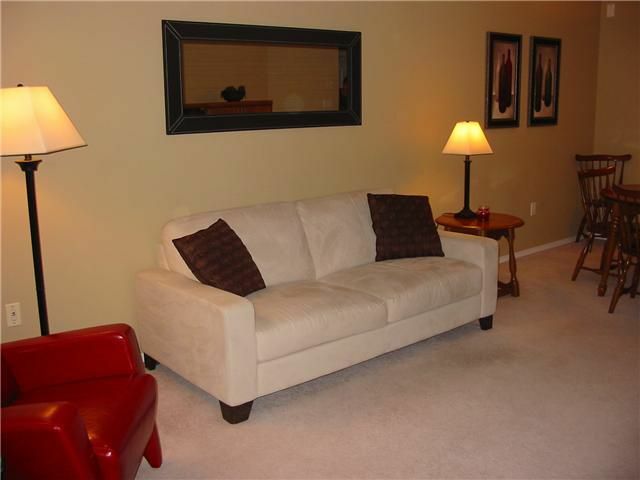 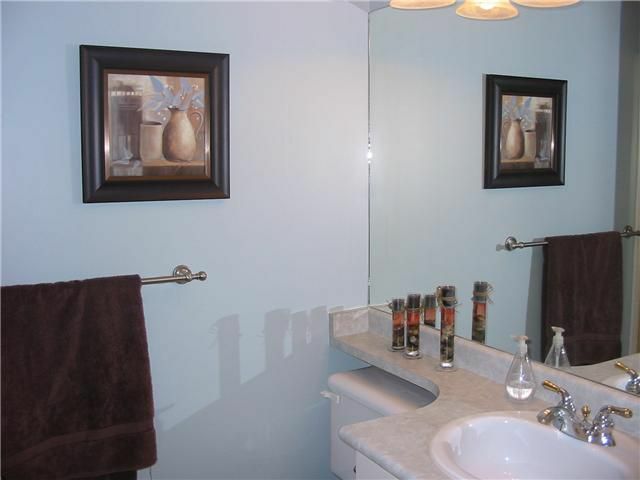 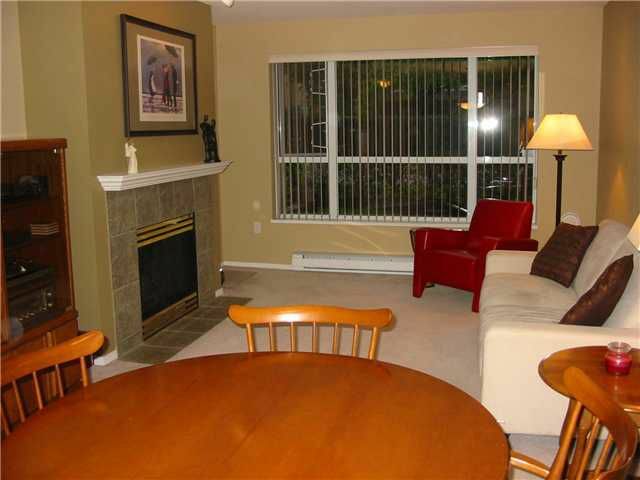 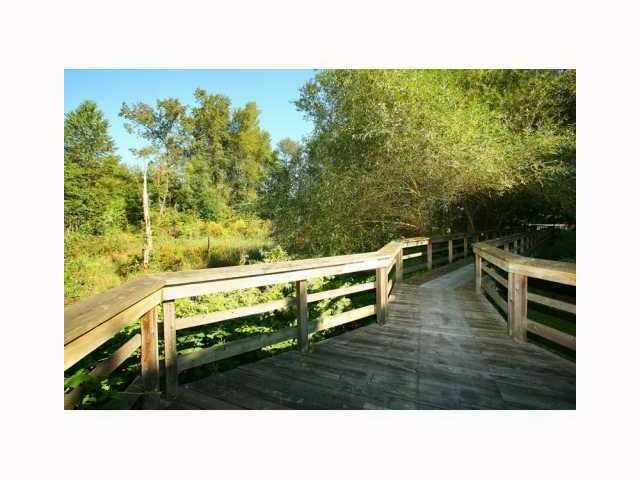 Gas F/P, oversized master bedroom w/walk-in closet and spacious ensuite, plus good sized 2nd bedroom. 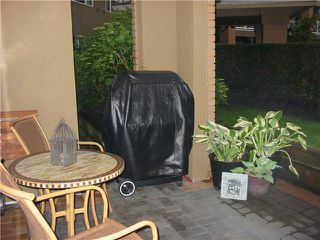 Private patio facing courtyard. Spotlessly clean and well maintained. Nothing to do but move in and enjoy! 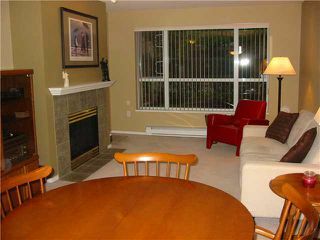 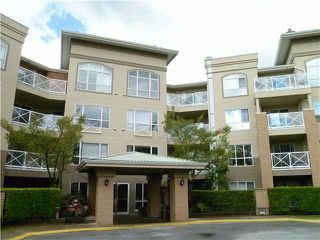 No common walls in this one1 Excellent central location, close to West Coast Express and transit in downtown PoCo!